Engraving, 18 ¼"h x 21 ¾"w plus margins, fine later hand color. 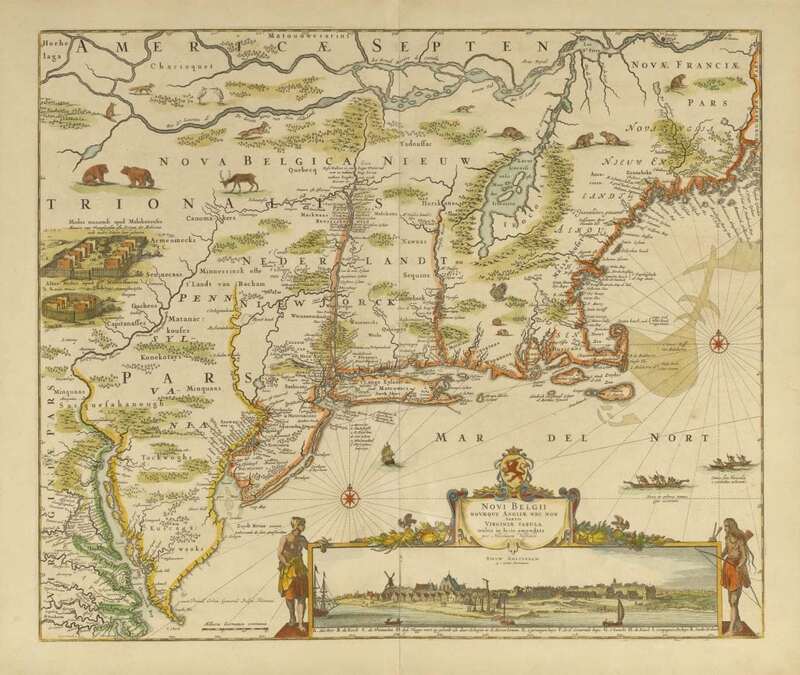 A superb example of Nicholas Visscher‘s Novi Belgii, an iconic map of the New Netherlands, New England, Pennsylvania and parts of Maryland and Virginia. This is one of the most important entrants in the “Jansson-Visscher” series of maps, many variants of which were issued over the course of more than a century. The sequence began with a Joannes Jansson map of 1651, which was published in Amsterdam and patriotically depicted a sprawling New Netherlands with a tiny New England confined east of the Connecticut River. This map was copied by Nicholas Visscher in 1655, who enhanced his map’s appeal by introducing an inset view of New Amsterdam at lower right. This is the earliest obtainable view of what was to become New York City. Offered here is the fourth state of the Novi Belgii, which appeared in or around 1684 after the founding of Philadelphia. 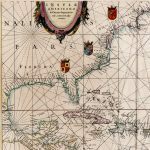 By the time this map appeared, the English had wrested the New Netherlands from the Dutch and renamed it New York, William Penn had founded Pennsylvania, and geographic knowledge of the region had advanced considerably. These developments necessitated substantial revisions to the map, including the naming of Pennsylvania and the addition of Philadelphia. For all these important alterations, Visscher could not bring himself to acknowledge the fundamental geo-political shift represented by the English conquest of the New Netherlands: There is no mention of New York, and a vast “Nova Belgica sive Nieuw Nederlandt” continues to dwarf tiny New England. 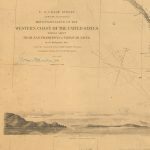 Baynton-Williams, “Printed Maps of New England to 1780, Part II: 1670-1700,” #1655.01d (at MapForum.com). 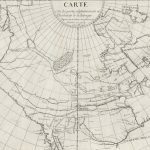 Burden, The Mapping of North America, vol. II #315, state 4. Campbell, “The Jansson-Visscher Maps of New England,” #6 (in Tooley, The Mapping of America). Stokes, The Iconography of Manhattan Island, vol. 1 pp. 147-148 and plate 7-B (describing and illustrating the first state). Background from De Koning, “From Van der Donck to Visscher,” Mercator’s World vol. 5 no. 4 (July/August 2000), pp. 28-33.